We Offer the Following Services . . . In Case of an Emergency . . . 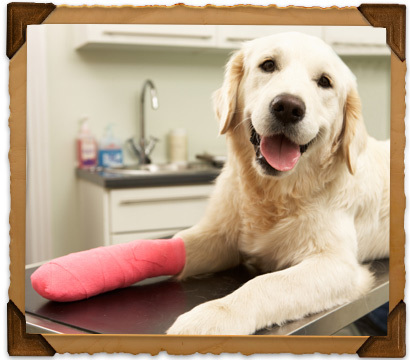 If you feel your pet’s medical condition is serious and cannot wait, seek emergency care immediately.